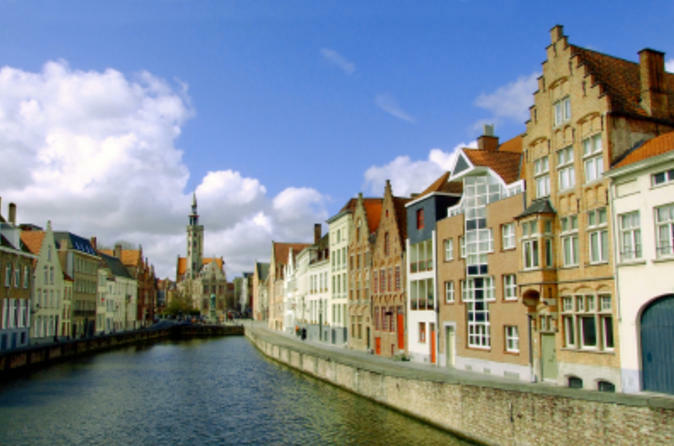 Your cruise shuttle to Bruges provides a return shuttle service from your cruise ship to Bruges and back at regular intervals (max. waiting time 30 min. ), so no delay in getting to Bruges and back from your cruise ship. Shuttles leave Zeebrugge between 8.30AM-12PM (noon), and return from Bruges in the afternoon. The schedule in the afternoon depends on the departure time of your cruise ship. First bus back: 4 hours prior to final embarkment/ last bus back: 1 hour prior to final embarkment. Shuttles every 30 minutes. 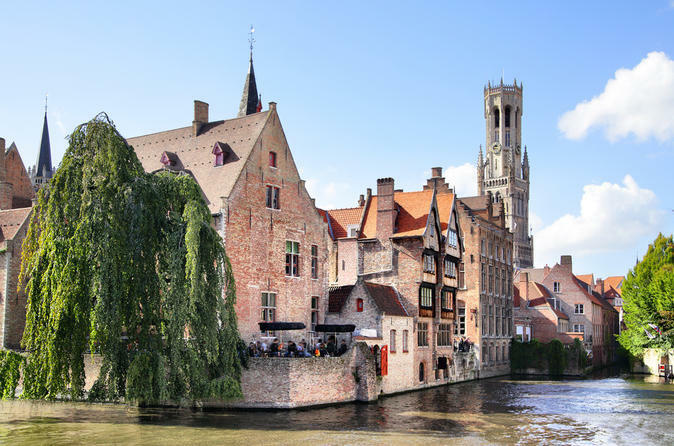 Step back in time and discover one of the brightest jewels in Belgium’s crown on this 9-hour Bruges city tour from Brussels. Explore the ancient cobbled streets around Minnewater (Lake of Love). Discover top city attractions such as Our Lady's Church, the Market Square, the imposing Belfry and the 12th-century Basilica of the Holy Blood. 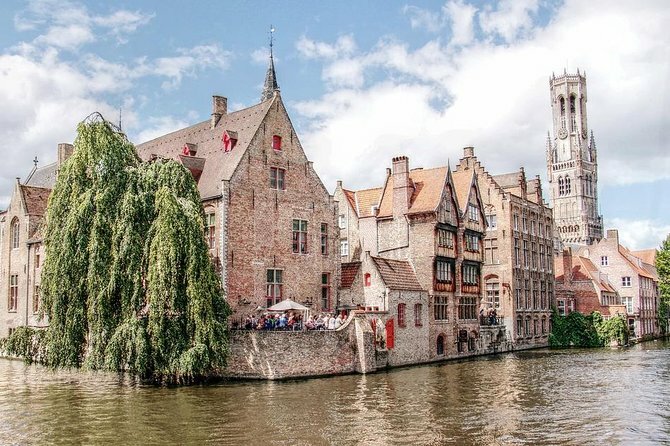 Gain insight into Bruges' medieval heritage from your guide. Enjoy free time to shop for souvenirs, sample a traditional local café or explore the UNESCO World Heritage-listed city at your leisure. 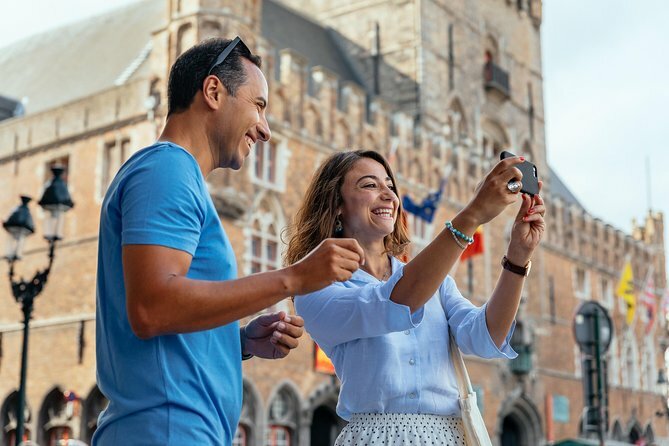 Explore Flanders’ World War I battlefields on a full-day tour from Bruges, following in the footsteps of soldiers from around the world. 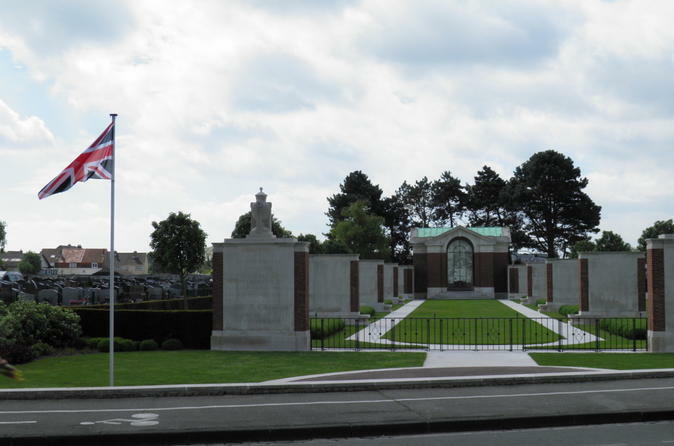 With an expert guide at your side, put the scale of Belgian’s WWI battles into a semblance of perspective with visits to poignant memorials in the area around Ypres. 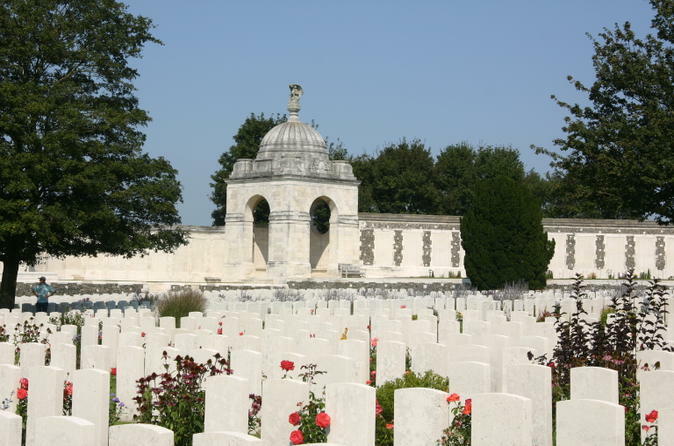 Discover dignified tributes at sites like the German Military Cemetery of Vladslo and Tyne Cot Commonwealth War Graves Cemetery, and then relax over lunch in Passchendaele’s Old Cheese Factory. 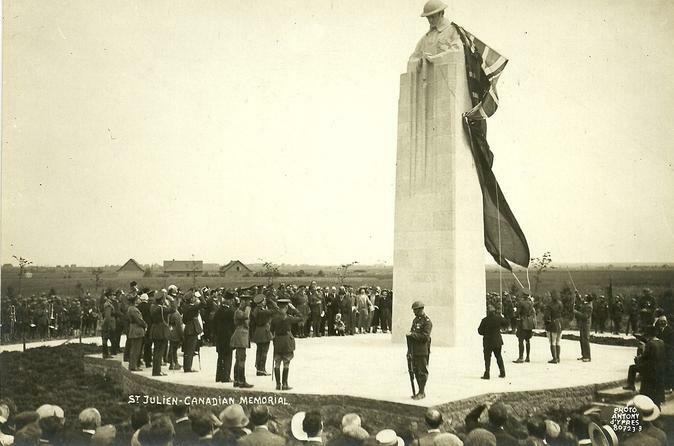 Visit In Flanders’ Field Museum, and finish by attending the Last Post Ceremony in Ypres. 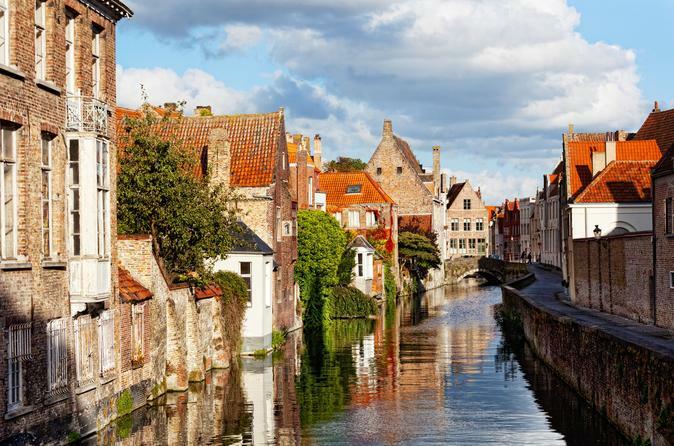 Ready to fall under the spell of charming Bruges? Your local host has the magic key to unravel the highlights & hidden gems of this medieval city while avoiding the tourist crowds. Enjoy an easy-going route like a true local on a private & customized tour around your wishes! 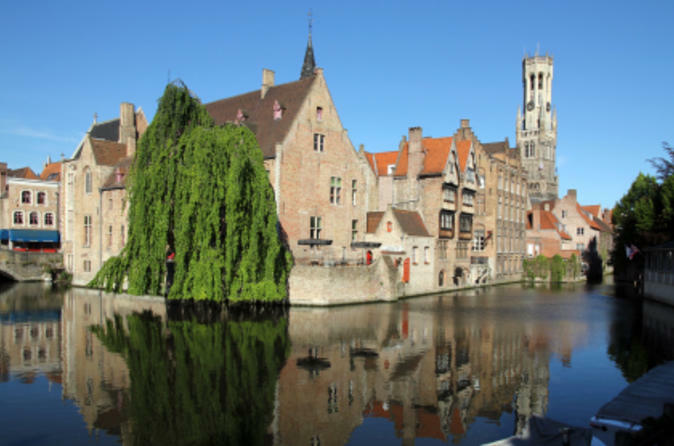 Fancy tasting the best food Bruges has to offer? This 2 hour private tour with your local hosts will do just that. 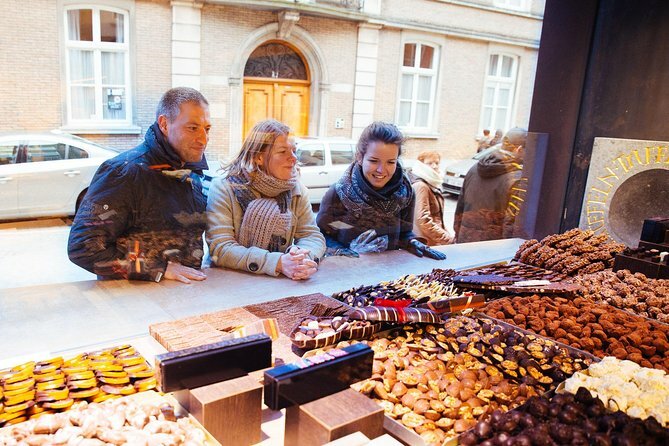 Stroll through the city and take some stops at the best local bakeries, chocolate shops and bars where locals like to go away from the tourist areas. Discover the secret garden and see how the locals live. 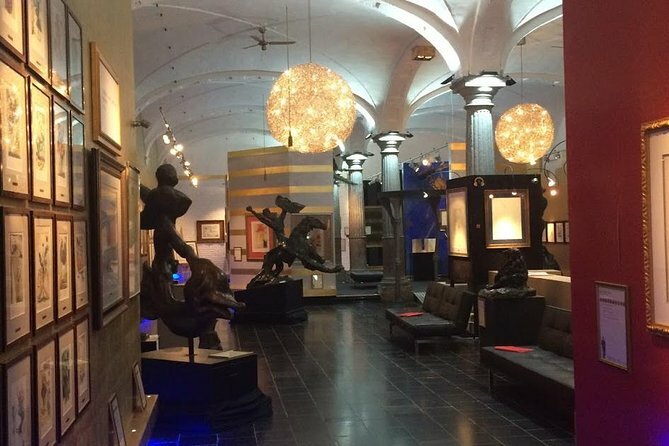 Enter the Belfry of Bruges, the most prestigious building in town, and visit a fantastic exhibition of art created by the celebrated artist Salvador Dalí. The exhibition holds a vast collection of world-famous series of graphic work and a series of authentic sculptures with their multiples. 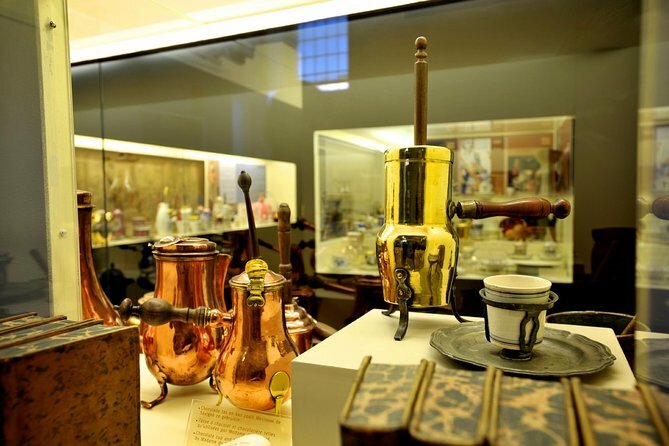 The exhibition is permanent, but the collections are altered year by year to achieve more variety in the displays in the Dalínian showroom. 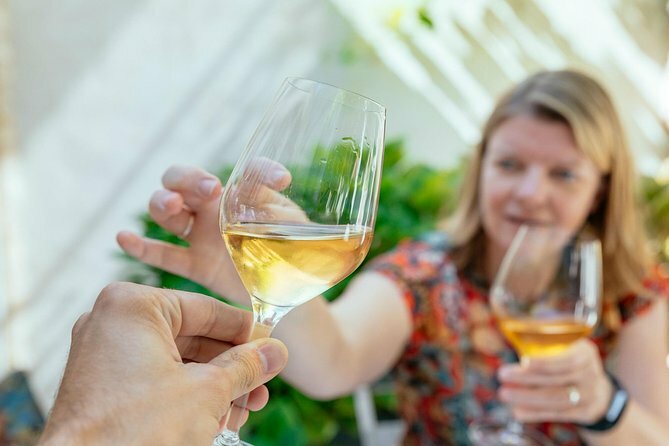 Embark on a tasting journey in beautiful Brugge and experience the perfect mix of sightseeing and wine tasting. Discover the beautiful hidden corners of the city, get acquainted with local wines and get personal recoomandations from your local insider. A great experience! You are immersed in the ancient Mexican world of the Mayas and the Aztecs for whom chocolate was the drink of the gods and cocoa beans a means of payment. The chocoholic gets to find out all about the production of chocolate truffles, chocolates, hollow figures and bars of chocolate. 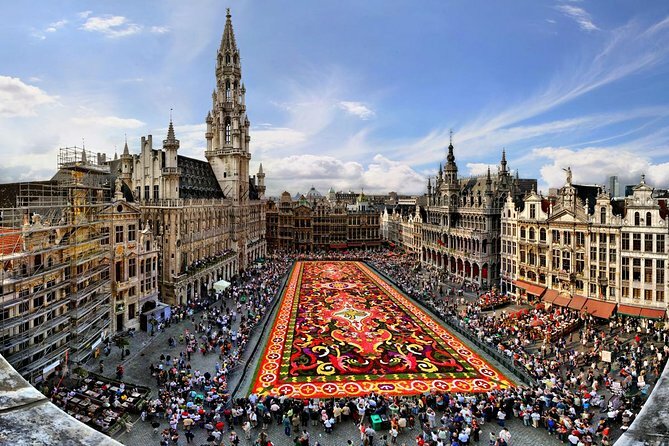 Enjoy one of Belgium’s most incredible cities on this Brussels private day trip from The Hague. You will be picked up in The Hague and the drop off at the end of the day trip is also in The Hague. 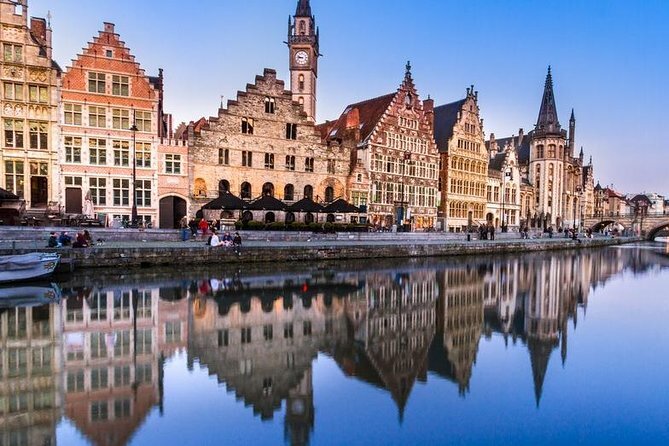 Sample the best of Belgian cuisine and feel like a local for the evening during a three-course, home-cooked dinner accompanied by locally brewed beer (or non-alcoholic beverages). 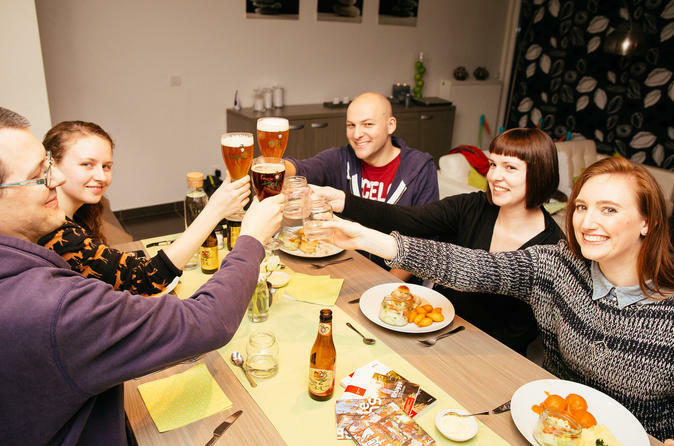 Your authentic, family style Belgian meal will be served to your private group at the home of a local host as you get insider tips on things to do and see while you are in Bruges. 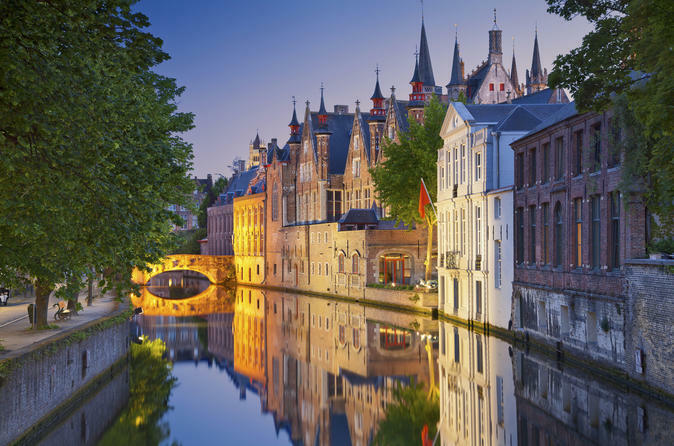 Enjoy one of Belgium’s most incredible cities on this Ghent private day trip from Amsterdam. You will be picked up in Amsterdam and the drop off at the end of the day trip is also in Amsterdam. 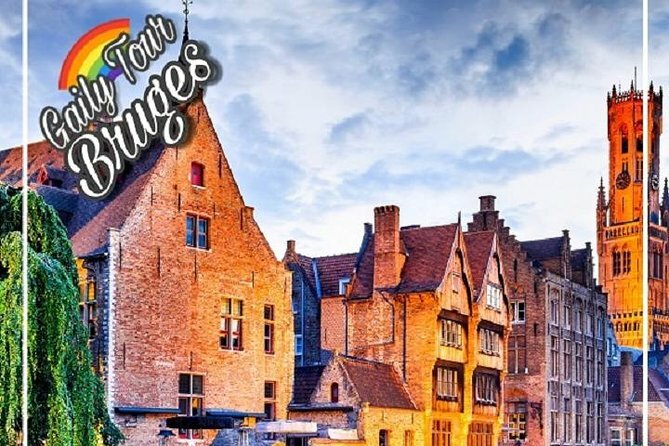 Bruges is not only one of most beautiful cities in the World but also one of the most fascinating in terms of its history - learn about its colourful past and its many mysteries. 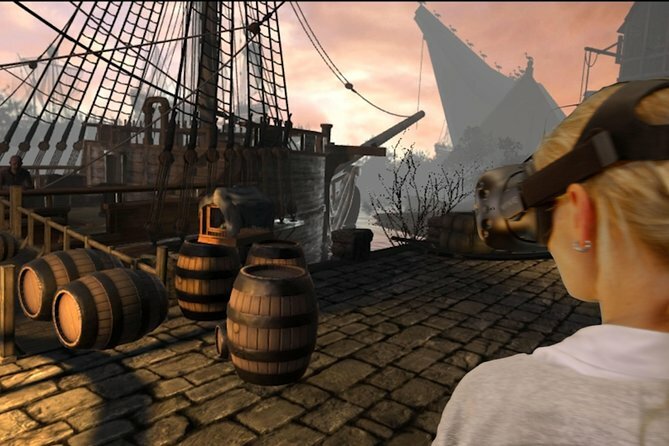 See the light as well as the dark side of the Venice of the North..